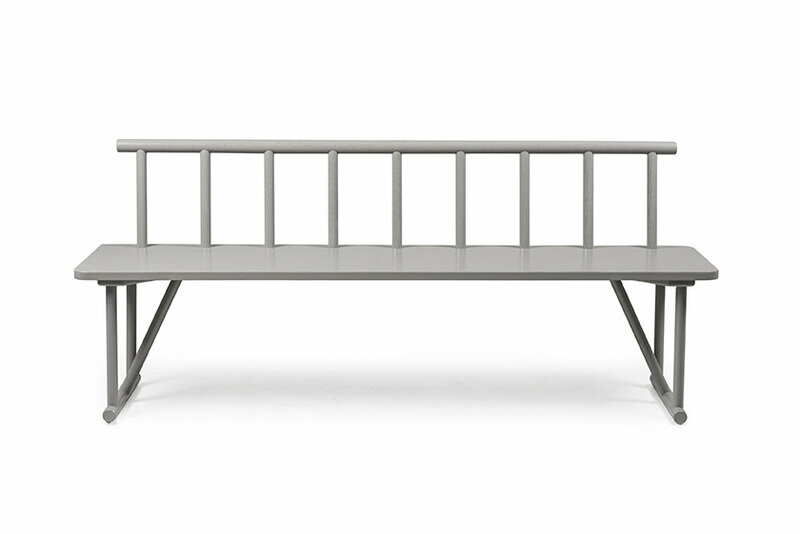 GRAIN BÄNK is part of the GRAIN collection for Swedish furniture company TENZO. Their competence of making rods gave the idea to develop a collection based on rods. For the table and the bench‚ I used rods to build heavy-duty legs. These legs are attached to a flat seat surface made of a rubberwood core and thick birch finish. 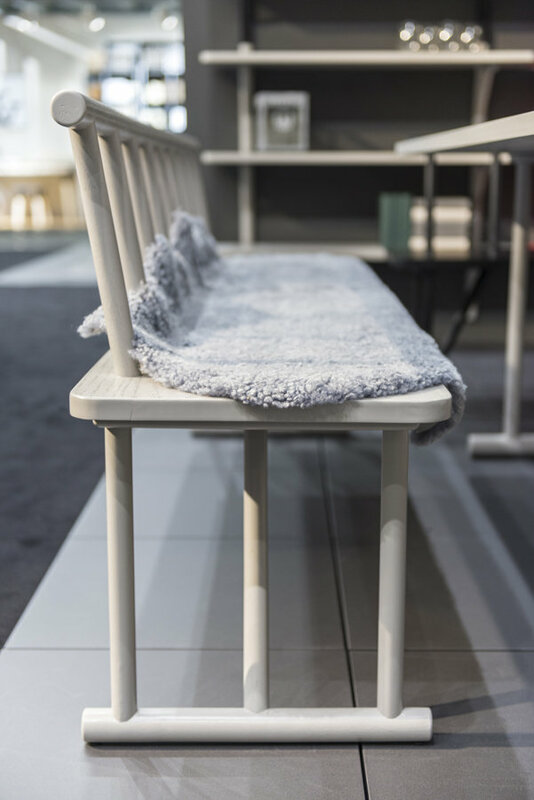 The design for the back of the bench is based upon the tradition of making 'pinnstolar', better know as Windsor chairs. The repetition off vertical pins gives a comfortable backrest and a nice geometric pattern that never gets boring. PRESA is a bold yet elegant pillar table for robust environments like restaurants, cafes and other public places.